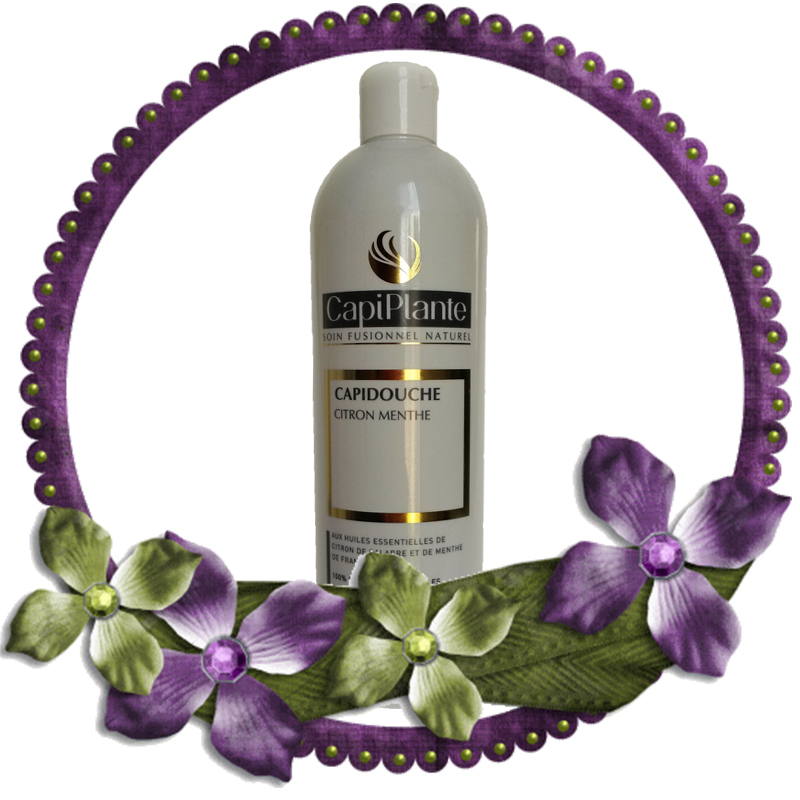 Always moisten the hair without forgetting the neck. Enjoy this moment to relax by slowly massaging your scalp. without putting a lot because they all have a very good penetration within your hair. 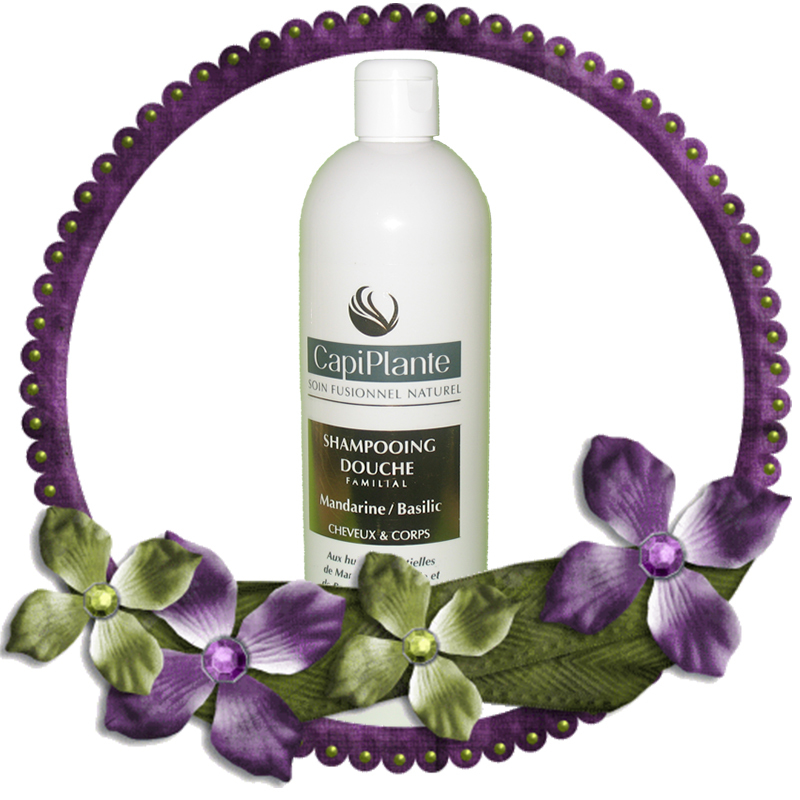 Massage the hair and scalp, if it does not foam a lot in the first shampoo is normal. corresponding to your hair type (Fine, dry and colorful ...) and scalp and as for the capidouche well massage. The foam is more creamy. Leave for 5 to 10 minutes. Make your toilet during this time !! Beautiful and sweet day to you, naturally yours, Maïté.